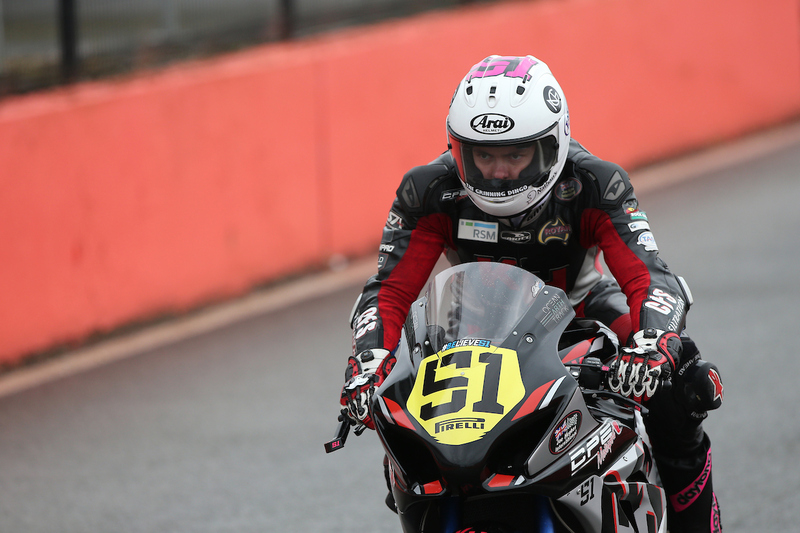 Brayden Elliott will be looking to capitalise on his successful International racing debut by returning to the USA for round seven and eight of the 2016 MotoAmerica Superbike Championship. Elliott will compete at the next event in Utah followed by the eighth round at the Laguna Seca circuit as part of the World Superbike round. 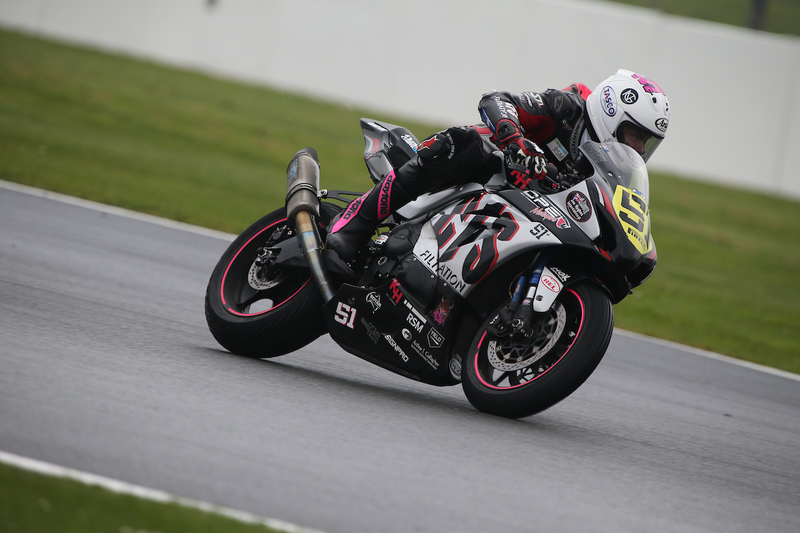 The Tumut rider will again re-join ADR Motorsports with the two events providing yet more experience for the Superbike season debutant in the build-up to the Australian Superbike Championship at Morgan Park in August. 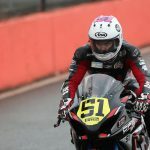 Following an invitation to return to the series with Australian managed, ADR Motorsports, Brayden is looking forward to utlising the upcoming weekends as not only vital International racing experience, but also critical laps to further develop his skills as part of the premier road racing category, also admitting the personal supporthe has received has been integral to piecingthe program together. “I certainly enjoyed my first taste of racing internationally, instantly feeling part of the ADR Motorsports team with their welcoming and professional environment. I amextremely thankful to have been asked to return and compete at rounds seven and eight of the championship and also extremely thankful for my family and supporting group of sponsors that have made this possible,” Elliott said. The two events will again see Elliott face the challenge of adaptingto two new circuits, Utah Motorsports Campus, formerly Miller Motorsports Park and the World famous Laguna Seca. 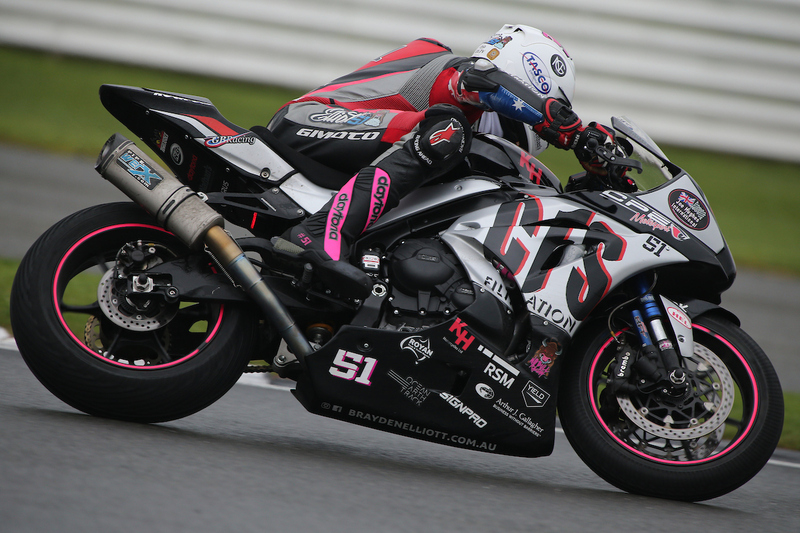 With an increased chance to prepare himself for the events, it will allow the reigning Australian Supersport Champion to focus on the multiple elements required to put together a successful race weekend. “Although I will be learning two new tracks, I already feel much more prepared and organised having more then a few days notice unlike the last trip. I also have much more of an idea on what to expect with greater preparation from myself and the ADR Motorsports team I am excited to be going back on track to give it my all,” Elliott added. The MotoAmerica Superbike Championship features some of the most experienced and successful riders from around both America and the World and this is seen to be important with regards to growth and development for Brayden as he further establishes himself in the Superbike category. “The challenge of learning new tracks and racing in such a competitive championship is something that I look forward to which I believe also helps me grow as a rider. 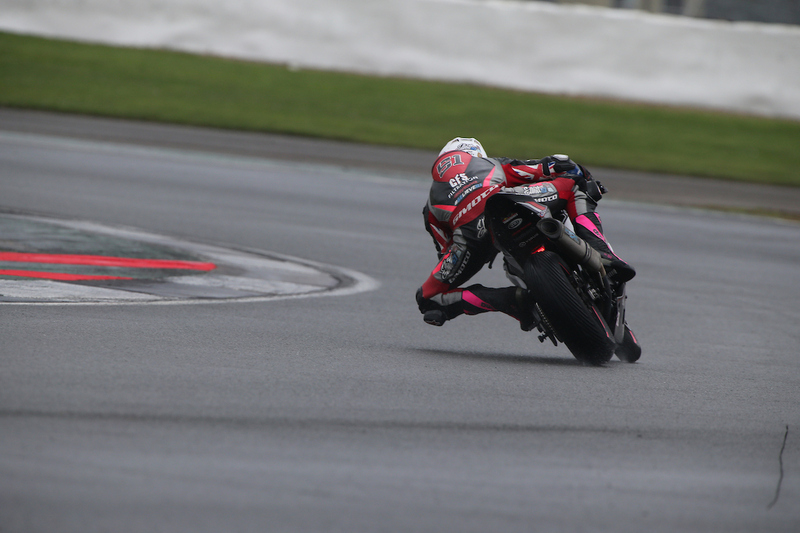 Being my first year on a Superbike, I definitely need to gain more racing experience and time on the bike. 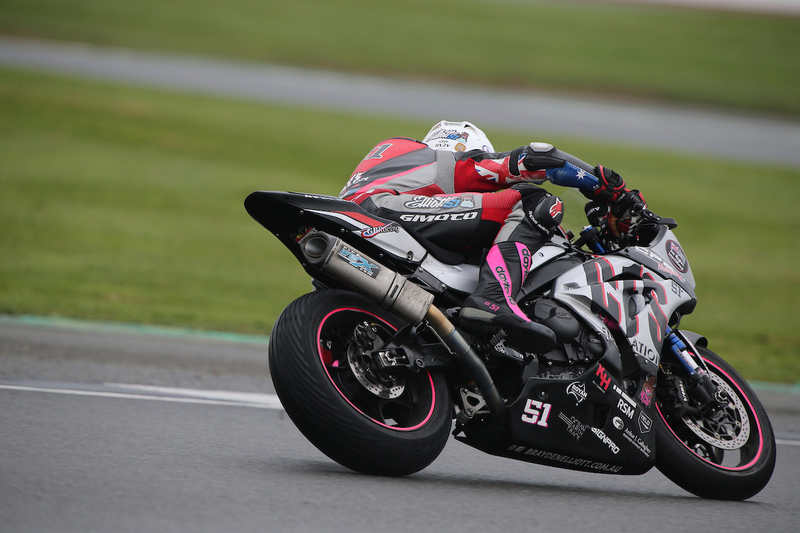 With a large gap in competition between rounds four and five of the Australian Superbike Championship it allows the perfect opportunity to compete in USA,” Elliott concluded. Round seven of the 2016 MotoAmerica Superbike Championship will take place at the Utah Motorsports Campus, Tooele, Utah, America from June23-25.